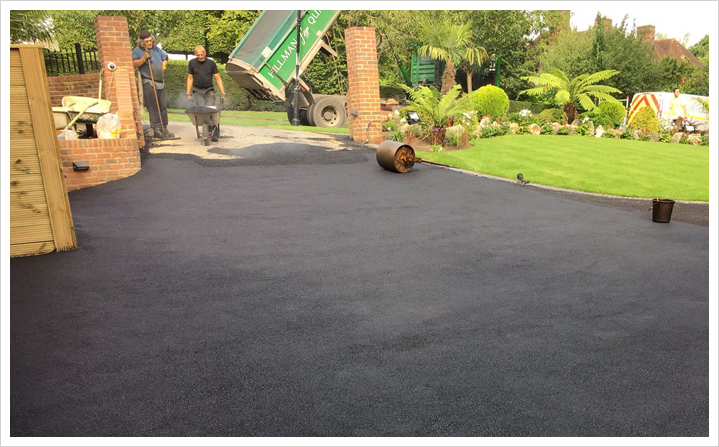 Tarmac and Asphalt is a popular material used to surface driveways throughout the UK. 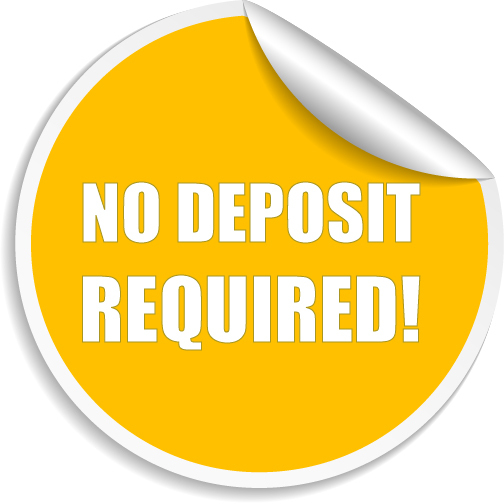 The material is so popular due to it's low cost, quick installation and durability. Originally tarmac was used commercially in roads and highways and now has more of a domestic use. 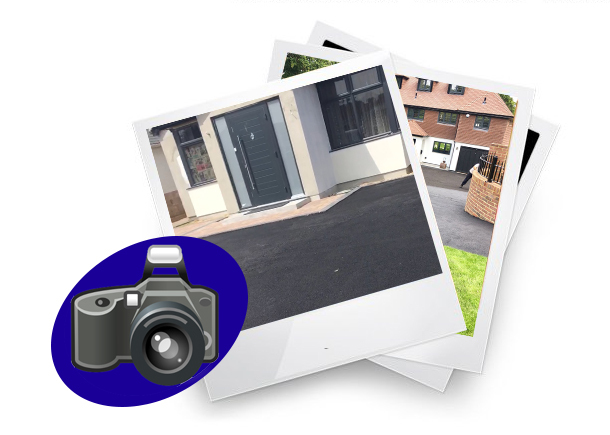 There are many benefits that come with having a new tarmac driveway installed, such as they look great and will significantly increase the overall appearance of the entrance to your home or property. 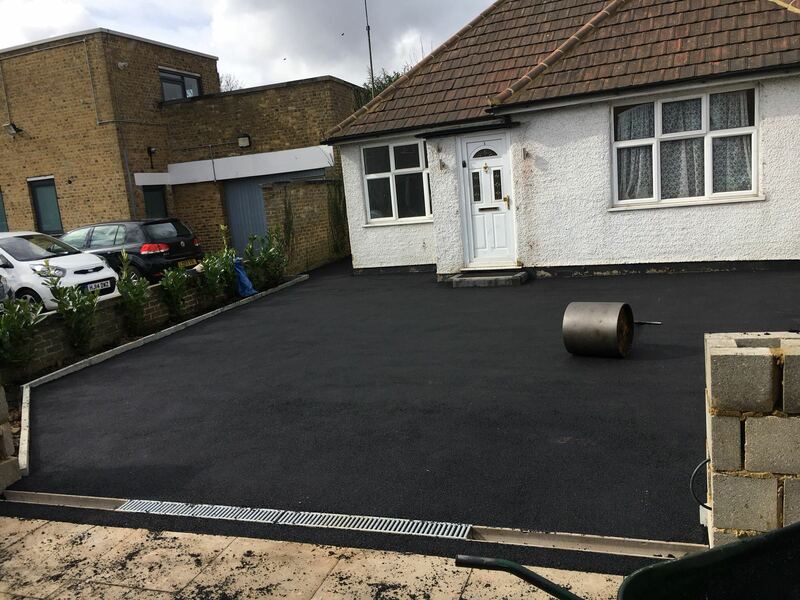 Another reason why many people are not choosing tarmac for their driveways is that it is easy to repair, however a professionally installed tarmac drive should at least 20 years. 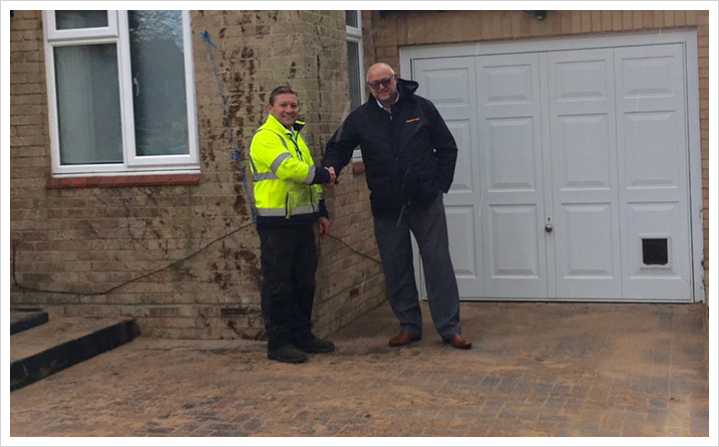 If you have any questions regarding our tarmac/asphalt driveways why not give us a call? 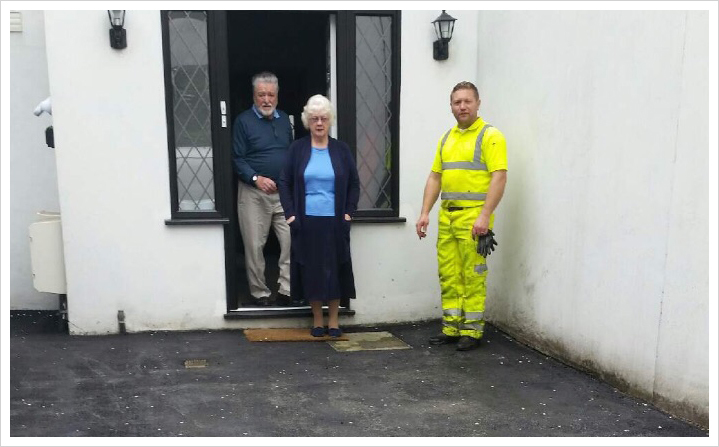 Our team are experts in tarmac driveways and will be able to give you any information that you may need to help you decide if tarmac/asphalt driveway is the best option for your new driveway installation.